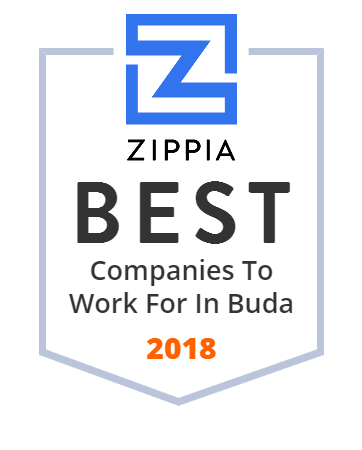 We hand-curated a list of the best companies to work for headquartered in and around Buda, TX using data on salaries, company financial health, and employee diversity. Capital Spectrum Imaging serves the greater Austin area with outstanding printing products and services. Austin Recovery is Austin, Texas' oldest provider of addiction treatment for adult men, women, pregnant women, and parents with small children.